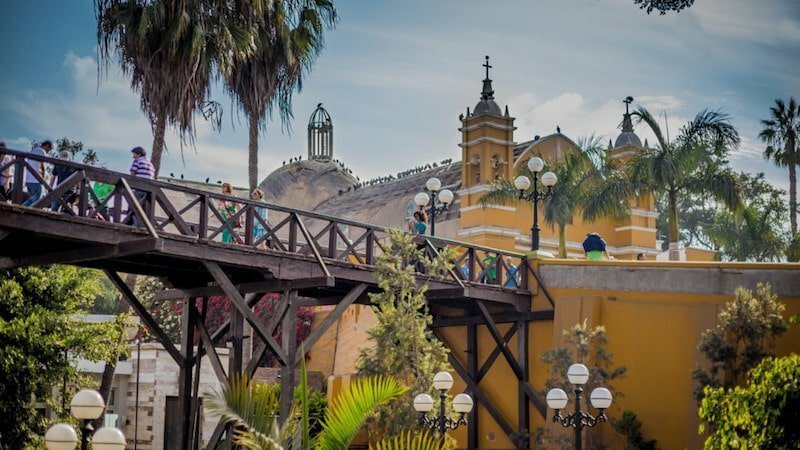 From appetizing food, exciting outdoor activities to fascinating museums and intriguing archaeological sites, there is something for everyone in Lima Peru. With a population of around 10 million and a total of 43 districts, Lima is bound to have diverseness. The kind of neighborhood you would want to stay in depends upon your personal preferences. To give you an idea of where to stay in Lima, we have prepared the list of different neighborhoods in the city. Miraflores is one of the most popular districts in the city. Due to its placement near the coastline, staying in this district will provide you with the beautiful views of the Pacific Ocean. This district is considered the most touristy in Lima. It is where most of the foreign tourists and backpackers choose to stay. Naturally, you will find a wide range of restaurants, cafes, bars, and nightclubs in this neighborhood. 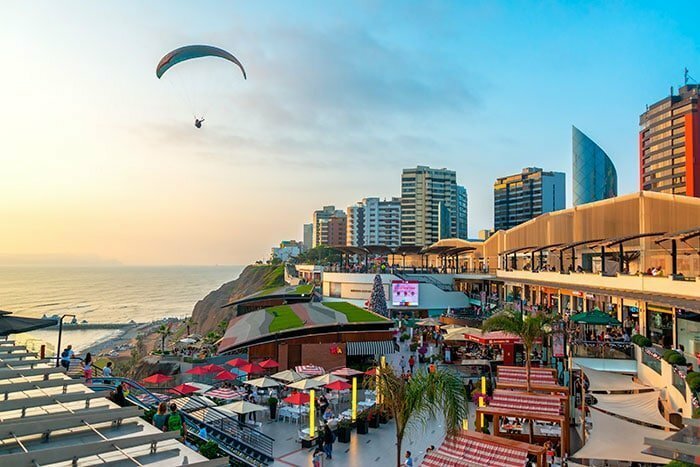 It also consists of the popular mall Larcomar, a great place to shop and hang out while enjoying the ocean views. You can also find many green areas and parks in this neighborhood like the Parque Kennedy. Here you can enjoy dance performances, eat the street food and take a walk among literally hundreds of cats. Due to its popularity, you can find multiple options for international student houses in this district. The accommodation costs in this district are however a bit higher than other districts in the city. This district is popular for its laid-back bohemian vibe, music, and art. The bars in this area often host many live band performances of local bands. This district provides a great contrast with its colorful buildings and street art. The central plaza is where people hang out, have picnics and enjoy a relaxing time. You can also find live music performances and art galleries in the plaza. The restaurants in Barranco district are really popular as well, and so are the cafes. The cafes here serve some of the best Peruvian coffee in the city. The Bridge of Sighs is a major attraction in this district. It is surrounded by many restaurants as well, where you can unwind and have a great time. San Isidro is considered as the financial district of Lima. It consists of the headquarters of numerous companies. Many embassies are also present in this part of the city. 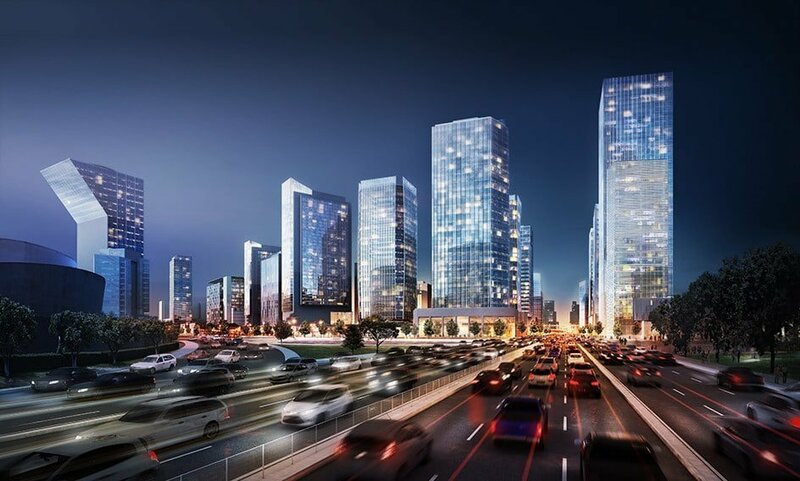 It is an upscale neighborhood consisting of many high rise buildings and fancy restaurants. Like Miraflores, this district is also pretty expensive. This bustling area has a lot of luxury hotels, exclusive restaurants, bars, and clubs. On the other hand, the green expanse of the Bosque del Olivar provides a calm and peaceful spot to take a break from a busy day. This park is filled with thousands of olive trees and is among the must-see attractions in the city. This is primarily a residential neighborhood. Although it is quieter, this neighborhood is close to various markets and other commercial establishments. You can easily avail the convenience of shopping and eating out. 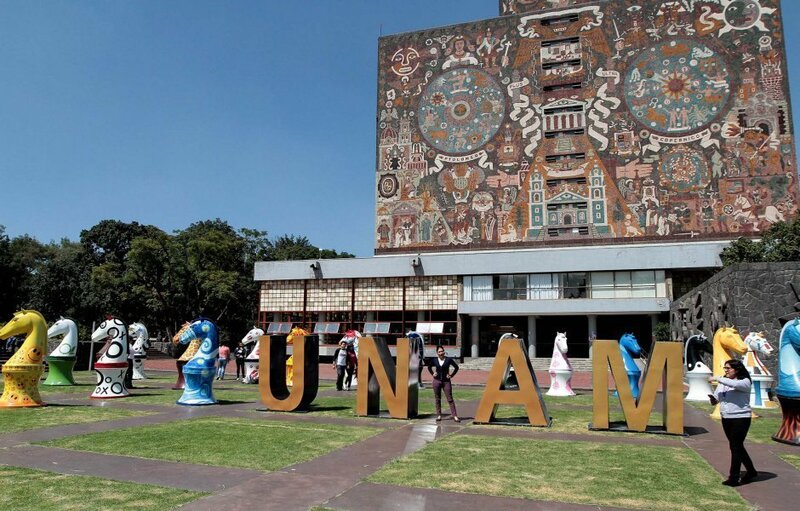 This district consists of the popular museum Museo Nacional de Antropologia, Arqueologia e Historia. 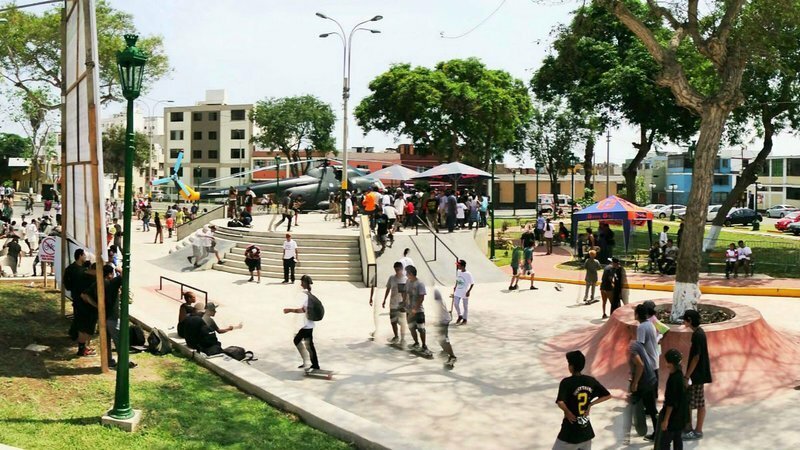 Next to the museum is the Plaza Bolivar, which is a cozy park in the district where one can relax in a peaceful setting and enjoy some local food. There are also many local markets that sell various traditional handicrafts. This neighborhood is home to the Antonio Ruiz de Montoya University. It is also quite close to the Universidad del Pacífico and the Pontifical Catholic University of Peru. All in all, the populous metropolis Lima has a lot to offer to its visitors. Do some sightseeing, eat the delicious seafood, visit different museums, try the adrenaline-boosting paragliding and end the day with a peaceful view of the sunset by the oceanside. You just can’t get enough of this city. 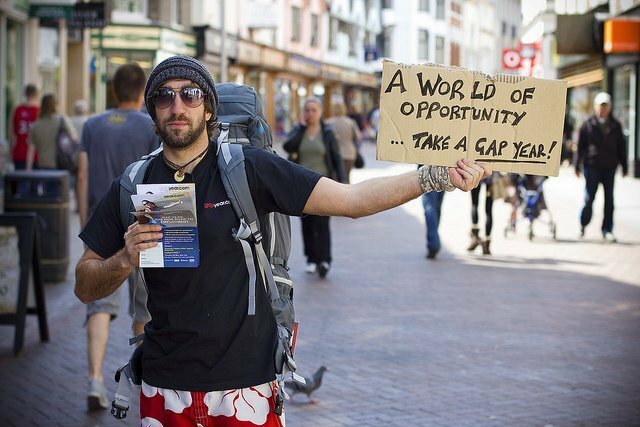 Finding a place to stay while studying or interning abroad is quite a process. A lot of thinking and research happens behind making the final choice, so to help you out we’ve listed a few reasons why an international student apartment is the best.